Meditation is a practice that dates back thousands of years. 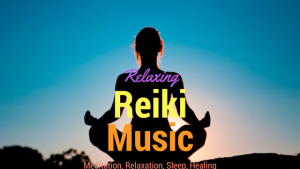 It has been used throughout human history to reestablish the connection between the human body, the divine, and the self. Through deep meditation, we can work through habitual thought patterns that block us from experiencing our true nature. Meditation benches have been used for generations to make the meditation experience a little easier. They enable use to comfortably hold the correct alignment, eventually extending the length of our practice. Most benches come with pads to relieve the discomfort of hard ground and promote a straight spine. By using a meditation bench, you will finish meditation feeling rested and calm, free of pain or discomfort. Joy Is Within You Fixed Legs Meditation Bench Soft Top Review: Designed and made in the USA, this meditation bench can be rotated to change the height and seat geometry. This Joy Is Within You Meditation Bench comes in three sizes; small, medium, or large. The size you decide to purchase not only depends on your height but also on your flexibility. The weight of the bench is usually less than 4 pounds, making it easy to move around or position outside if you want to meditate in a natural setting. For those who are environmentally conscious, the wood used to make the bench is fully certified under the Sustainable Forestry Initiative, and all the benches are made by hand. The care and love that goes into the handling and creation of these benches, from the beginning of the process, truly makes this the best meditation bench of 2019. The 30-day guarantee means that for some reason if you are not fully satisfied with your bench, it can be returned for a full refund or exchanged for a different size. 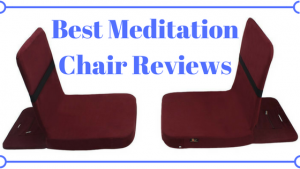 Modern Meditation Seat for Mindfulness by Meditation Hardware Review: This stylish piece comes in as the best portable meditation bench on the market. The nifty design means there is no need to dismantle the piece to carry it around, and the hole in the middle provides the perfect space to carry a meditation blanket or yoga mat. Weighing in at only 4 pounds, pairing it with a meditation blanket makes it the ultimate portable meditation kit. The process in which the bench is made allows the bench to spring slightly under the weight of the body. 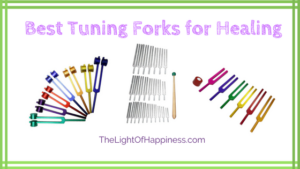 According to the manufacturer this provides ‘a ton of satisfaction’, as it responds to the subtle adjustments in your posture throughout your meditation. Each bench is individually handmade by professionals in a small shop in the USA. What’s more, this Modern Meditation Seat for Mindfulness comes with a lifetime guarantee, so if you wear it out, the manufacturer will repair or replace it – for free! 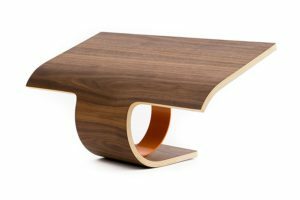 Folding Meditation Bench with Angled Legs by Ananda Woodworking Review: This attractive meditation bench comes in a variety of colors. The angled legs not only look artistic and unique, but they also provide firm, steady support. The ergonomics of the Folding Meditation Bench by Ananda Woodworking help the meditator to maintain proper posture during meditation, keeping the back upright and relaxed for the duration. The folding legs use heavy-duty hinges so risk of breakage or looseness is low. Chose from standard or tall sizes, depending on your height and flexibility. Handmade with love and care, this is the best folding meditation bench for those who like their benches to come with an added element of style. Solid, simple, comfortable, and effective. This bench shares the qualities of a good meditation, making it the perfect companion. Multiple-Angle Meditation Bench by EarthBench Review: Those of you blessed with longer legs may find meditation benches too small and uncomfortable. Luckily, we have found the best tall meditation bench. The design of this Multiple-Angle Meditation Bench by EarthBench allows you to adjust the angle of the seat, helping you find a direction that’s perfect for you, no matter how tall you are. The multi-angled legs allow you to find exactly the right spot to facilitate your meditation. The legs are fixed and unfolding for uncompromising stability, and the seat is designed to give full support and comfort. Handmade in Maine, and distributed by a trusted manufacturer, this bench will definitely not disappoint. 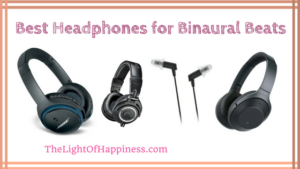 Pair with a cushion or blanker for the ultimate meditation experience. Handcrafted Meditation Bench by Simply Sitting Review: This beautiful meditation bench is unique in its look, feel and design. The seat has only one leg, is self-centering, and curved for comfort. Due to the revolutionary design, the seat promotes perfect posture and allows for fuller, expansive breathing. Sitting correctly on this bench, takes any pressure off the knees, making this the best Meditation Bench for bad knees. What’s more, this Handcrafted Meditation Bench by Simply Sitting breaks down into a portable package, smaller and lighter than a notebook. Working professionals in the wellness industry find this bench perfect for taking too and from their workspaces, whilst also being a great solution to knee, back and ankle pain. This bench is crafted by hand in the Pennsylvania Wilds, from 100% solid, sustainable American Cherry Heartwood. This is also one of the most comfortable meditation benches on the market; beautiful, durable, and made with care. Hugger Mugger Meditation Bench Review: Although this Hugger Mugger Meditation Bench comes with a foam cushion, carrying bag, and foldable legs, this is considered the worst meditation bench on the market. The construction of the bench is questionable. One review even suggests it appears ‘awfully careless’. If you want to avoid squeaky hinges, poor manufacturing, and having to reorder, then it is best to choose a different bench from the above list. There is also no mention of how, or where, the wood is sourced. As meditators are usually eco-conscious, it is of importance to be sure that the wood is from a sustainable supplier, and the benches are handcrafted with love and care. Bamboo Meditation Kneeling Bench by Bean Products: Made from environmentally sustainable bamboo, although this bench may be eco-friendly, it may not. The product claims it uses tight hinges, meaning the bench folds – and stays folded – with ease. However, this Bamboo Meditation Kneeling Bench has a tendency to collapse during meditation, ruining the whole experience. Despite the bottom of the seat and the surface of the legs having a slight curve, allowing you to adjust the spine and pelvis alignment for a more comfortable meditation, it is probably best to avoid this meditation bench to make sure your practice is not interrupted. Although this bench may be cheaper than others of its kind, you are definitely paying for quality. This meditation bench is not well made, and it is prone to breakages, especially in the hinges. For many of us, meditation can be an uncomfortable experience. Due to overuse of handheld devices, or long hours sat in office chairs, holding the correct alignment during meditation is a challenge. After meditating, you may even find that you feel sore and stiff. This is a why a meditation bench along with the best meditation music is helpful. 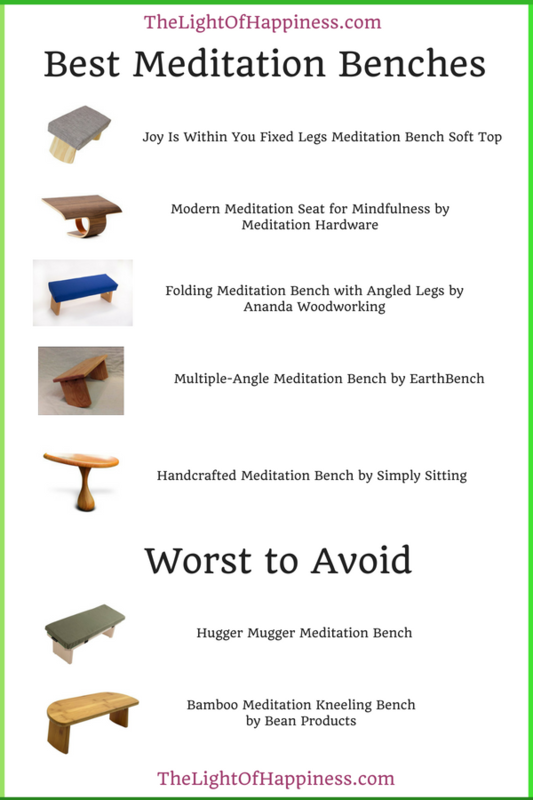 When purchasing a meditation bench there are a few important things to consider. How often will you be using your bench, will you be traveling with it, and do you have any past or present injuries that may prevent you from meditating in a certain position? Choosing the right bench for you and your body is absolutely crucial to a productive and explorative meditation experience. Weight of Bench: Decide what purpose your bench is for. Is it just for use in your own home, or will you be taking it to various events and retreats? If this bench is only to be used in your house, consider a more stylish piece that can double as an ornamental feature. If you will be traveling often with your bench, purchase one that is light, folds away easily, and causes no stress to set up and put away. A heavy bench will be significantly harder to carry around. If you feel as though you will be traveling a lot with your bench, it is best to opt for a lighter product. Luckily, many benches weight in at only 4 pounds – about the weight of a notebook – and fold down to a handy size that can slip easily into a backpack. For the traveling meditator, a bench with these qualities would be perfect. Height of Individual: Like people, meditation benches come in many different shapes and sizes. When choosing the right meditation bench for you, it is important to consider how much space you need when kneeling or sitting. Those with longer legs may find it uncomfortable to use a bench with shorter legs. 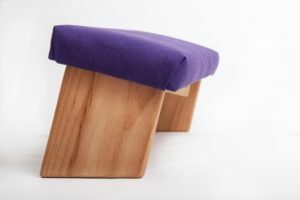 Luckily, some meditation benches come in different sizes, or with adjustable seats, making is easy to find a bench that fits your body perfectly. Flexibility is also important when it comes to choosing a bench. If you have less flexibility, it is best to purchase a ‘tall’ meditation bench, to give your legs room to fold comfortably. Present or Past Injuries: Unfortunately, no one goes through life injury free. Typical problem areas include, the ankles, the hips and the knees (all the parts of the body essential for sitting comfortably in meditation). The worst thing you can do in this case is purchase a meditation bench that will cause you pain in these areas. Make sure you read reviews to understand other individual’s experiences with each bench. Recognize if any of them mention injury, and if the bench helped them meditate without pain. Feel free to use props such as blankets or cushions to provide padding to problem areas, and make sure you stretch well before and after every meditation session. Once you have purchased your meditation bench, you may be wondering what comes next. Even if you are an experienced meditator, a slight change in your practice can often feel very new. When you are sure you have the right bench for you, you are ready to begin. Set a timer for how long you want the meditation to be. Start by sitting on the bench with the legs folded underneath. Bring the awareness to the spine. Begin to lengthen the back from the base of the spine, working up through the vertebrae. Once you feel comfortable and supported, close the eyes. You are now ready to increase your bodily awareness. Listen to the sounds around you, and start to focus on inhaling and exhaling of the breath. Tune into the feeling of the clothes against the skin, the hands against the legs, and the sit bones pressing into the bench. Notice any thoughts that arise and let them go without getting involved in them. If you find you have wandering away with a thought or feeling, gently bring yourself back to your body without judgment. Continue this process, cultivating space in the mind, until you are ready to come out of your meditation. 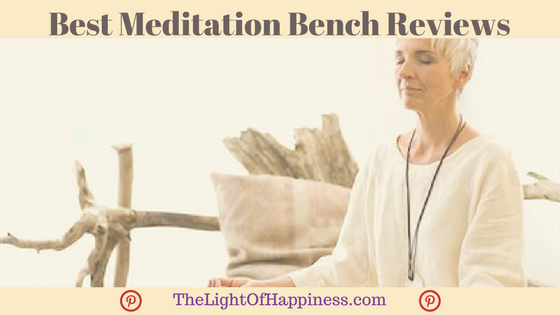 Whether you are an experienced meditator, or just starting out, finds the best meditation bench for you will without a doubt enhance your practice. With increased support and comfort, you will be able to achieve new levels of awareness, and open your mind beyond its usual parameters. 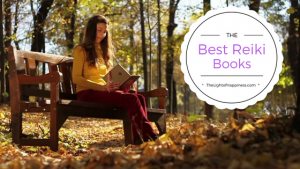 We want you to have the best meditation experience you can every time, so with our carefully put together guide, you will be able to find the perfect meditation bench for you. 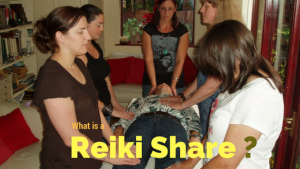 What is a Reiki Share, aka Reiki Circle?